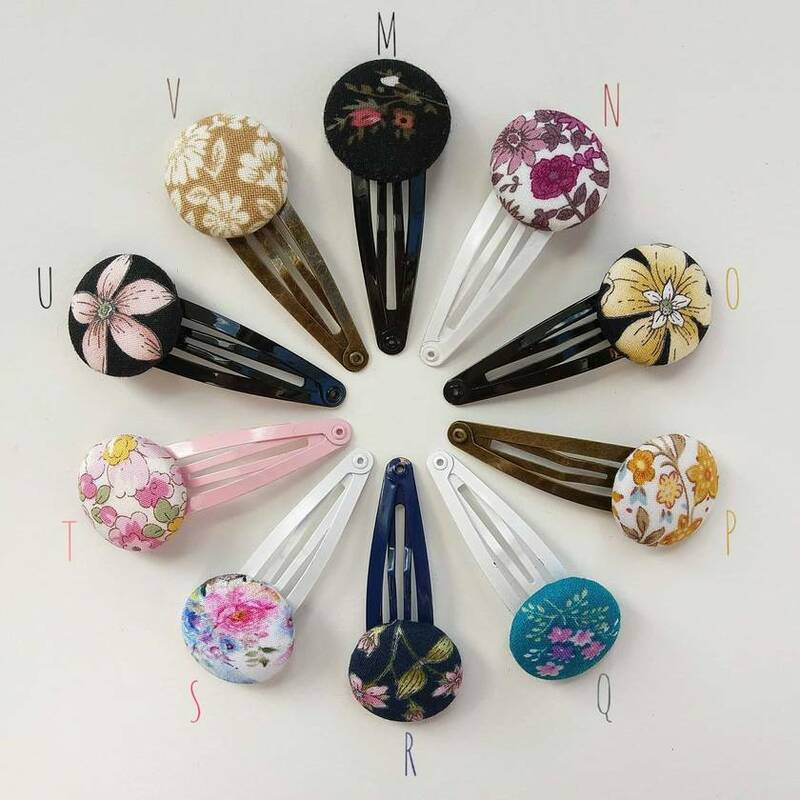 Each button measure 23mm in diameter and sits on a hair clip. 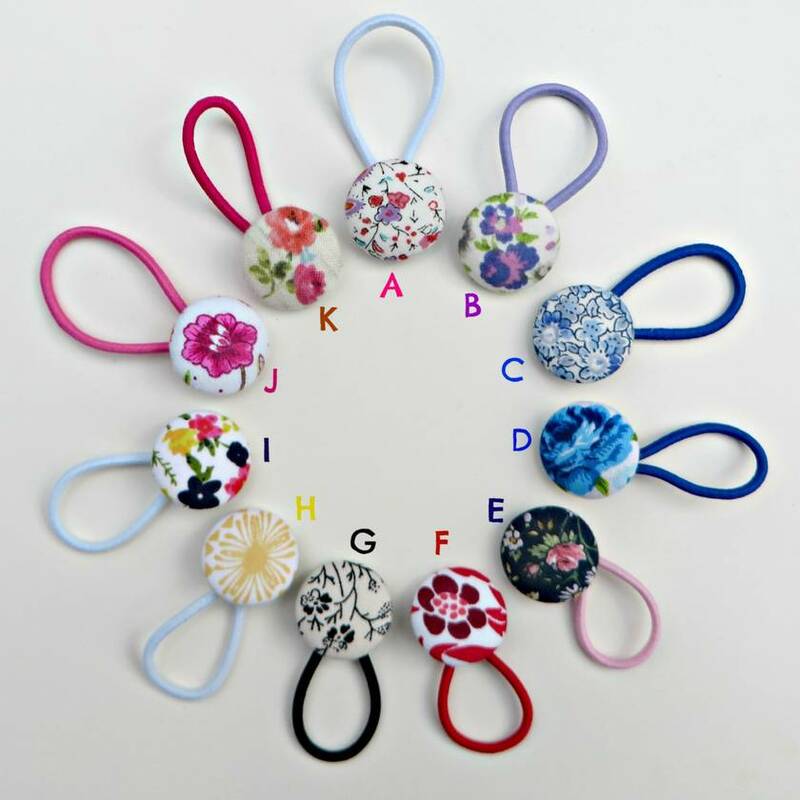 Price listed is for any 2 hair clips in your choice of fabric. 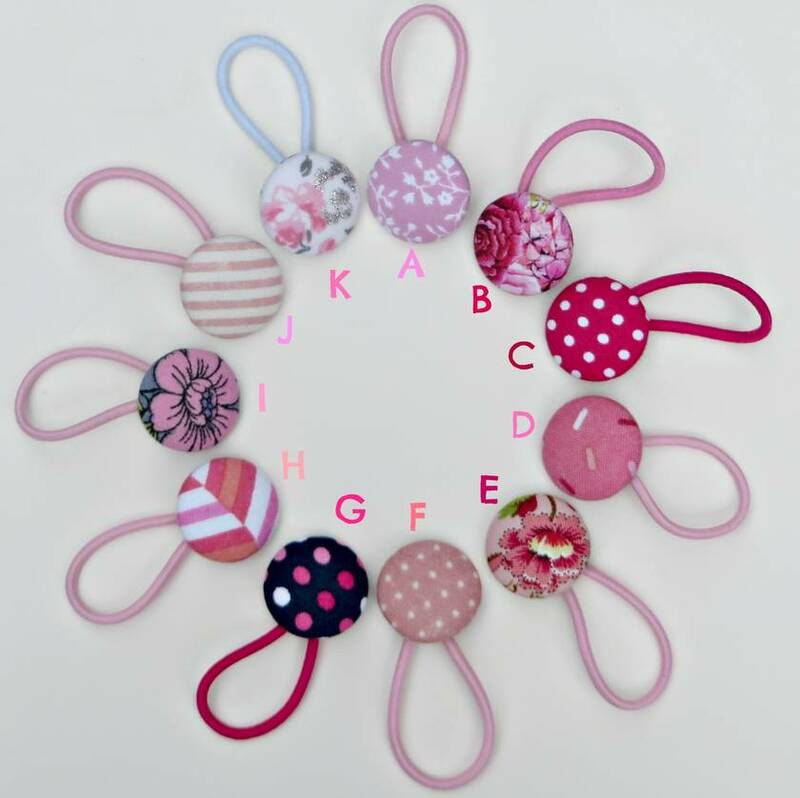 Please note that due to the pattern on certain fabrics each individual hair tie/clip may differ slightly from the photo. Please note that our products are often made to order so please allow up to 2 weeks for your order to be made. 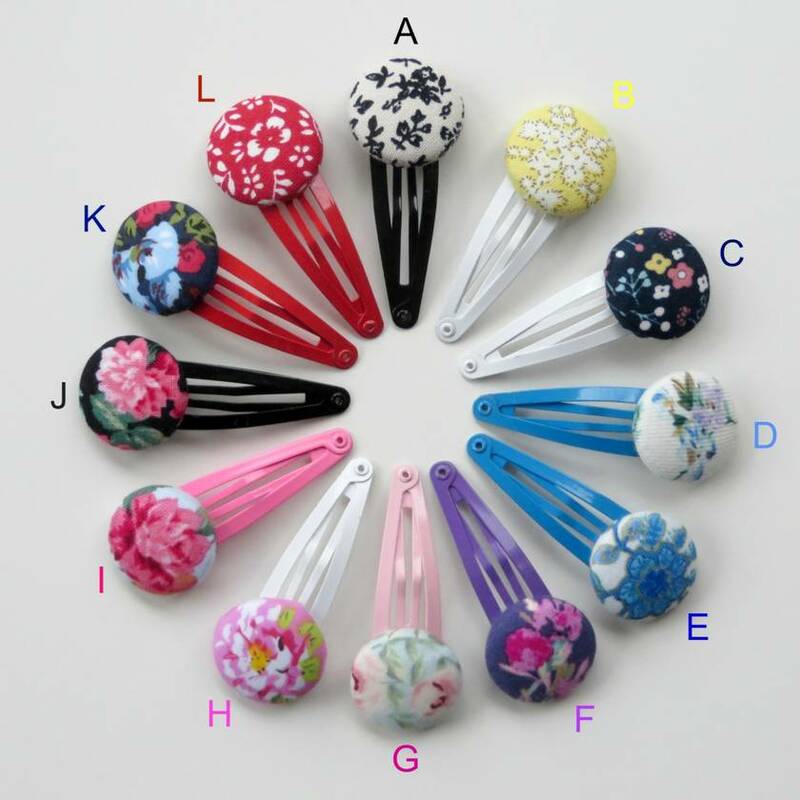 Check out our other listings for more beautiful hair accessories and bibs. All hair accessories should be worn under adult supervision. Hair accessories should not be worn while your child is sleeping. Contact tinytrendsnz to enquire about payment or shipping options.